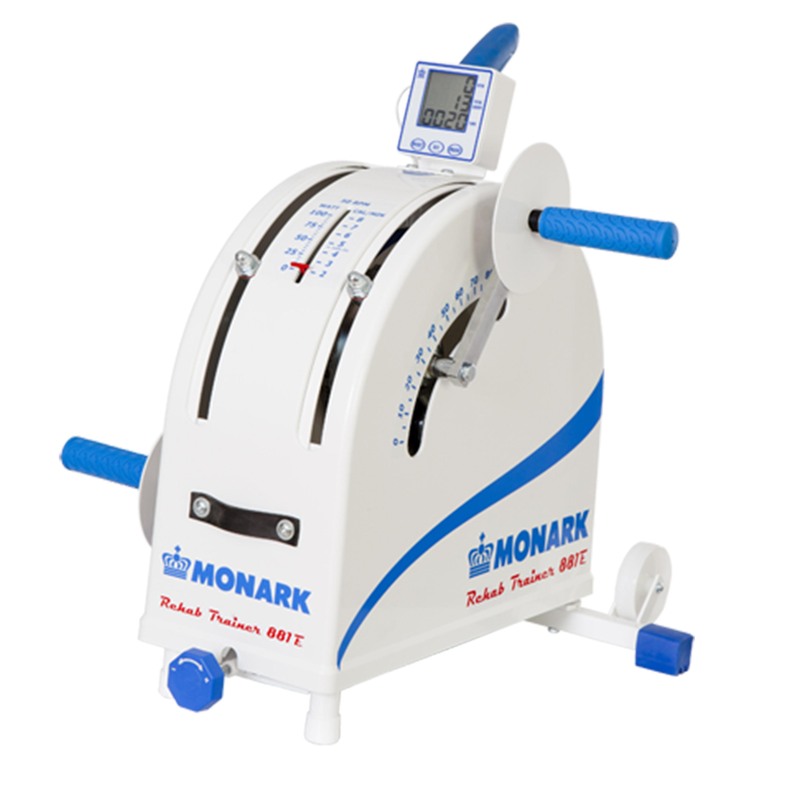 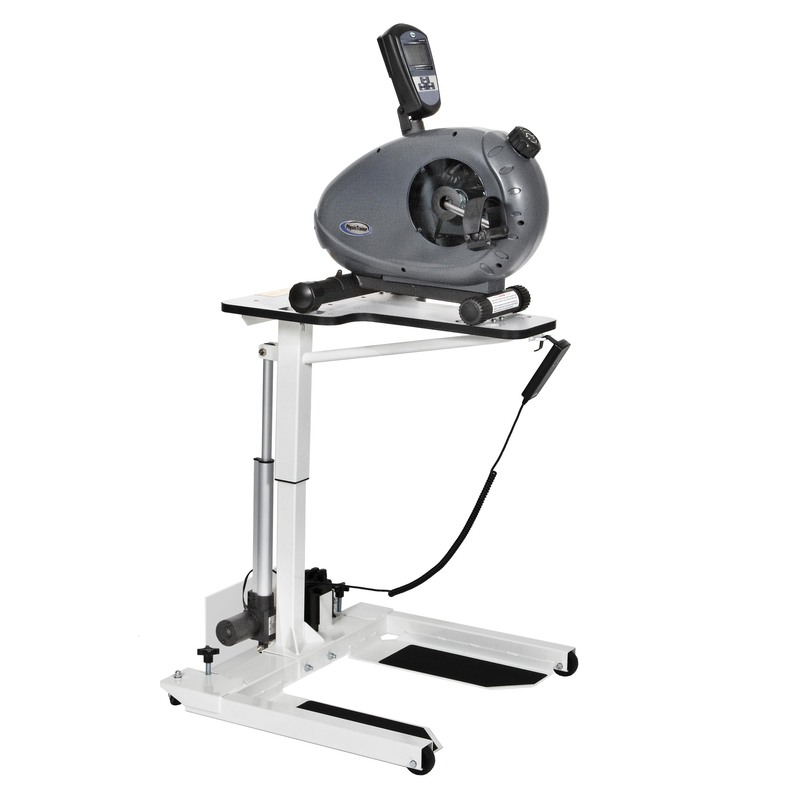 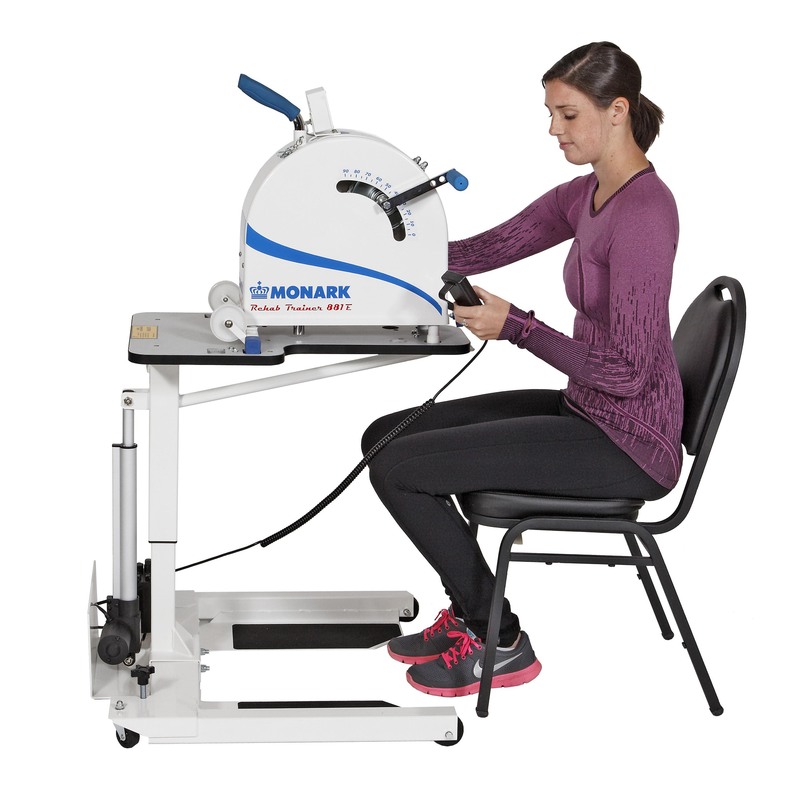 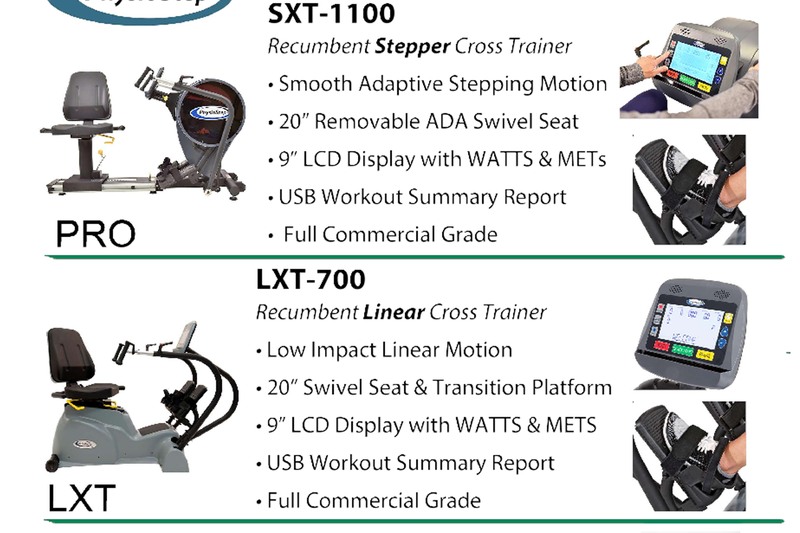 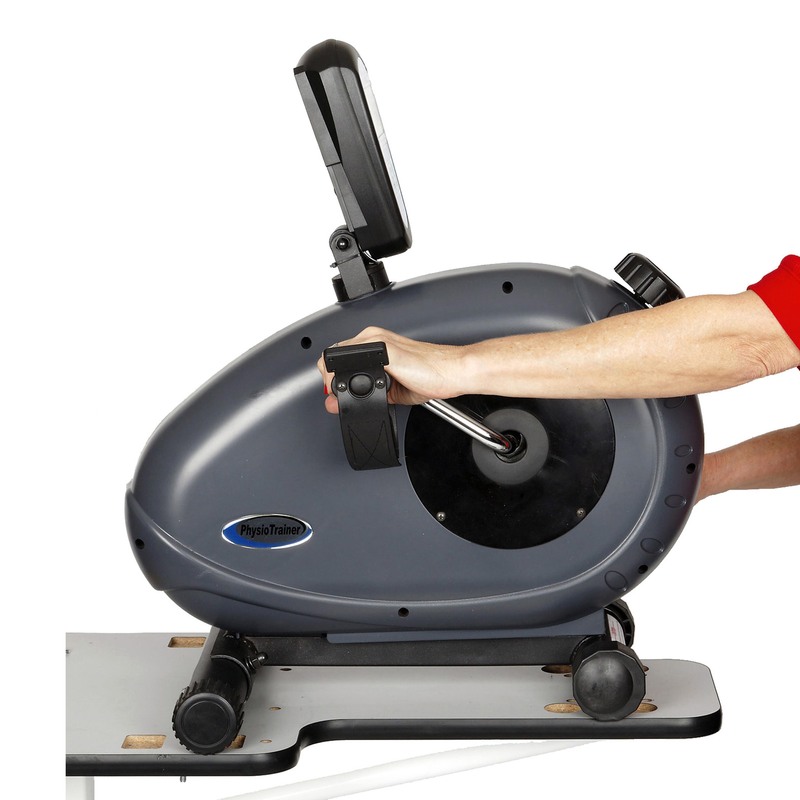 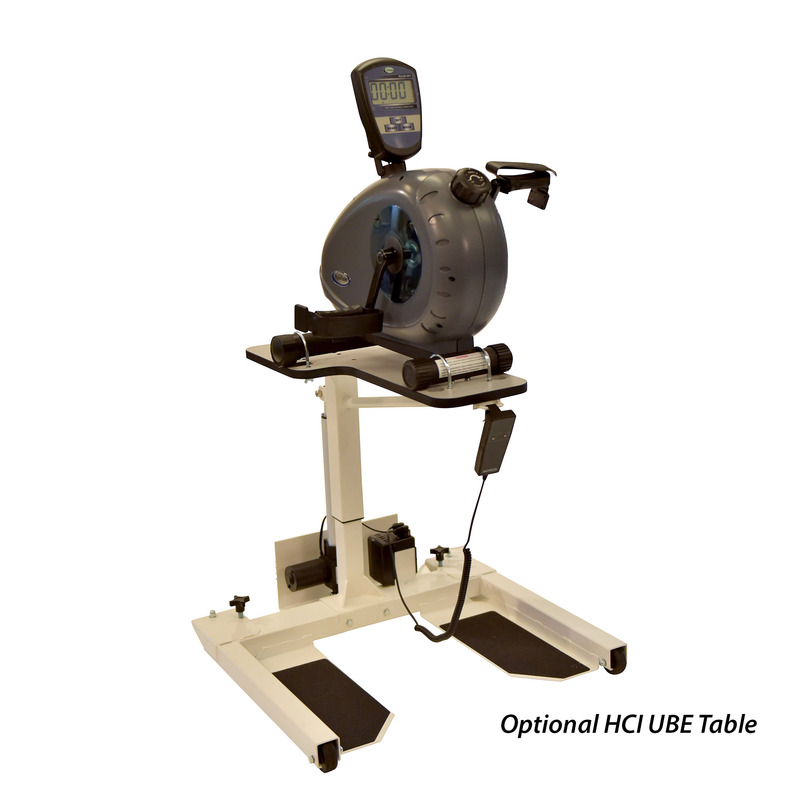 HCI Fitess now offers a custom-made Motorized UBE Table with hand-held remote that is specifically designed and approved for use with the Monark 881e, Monark 871e and HCI PhysioTrainer. 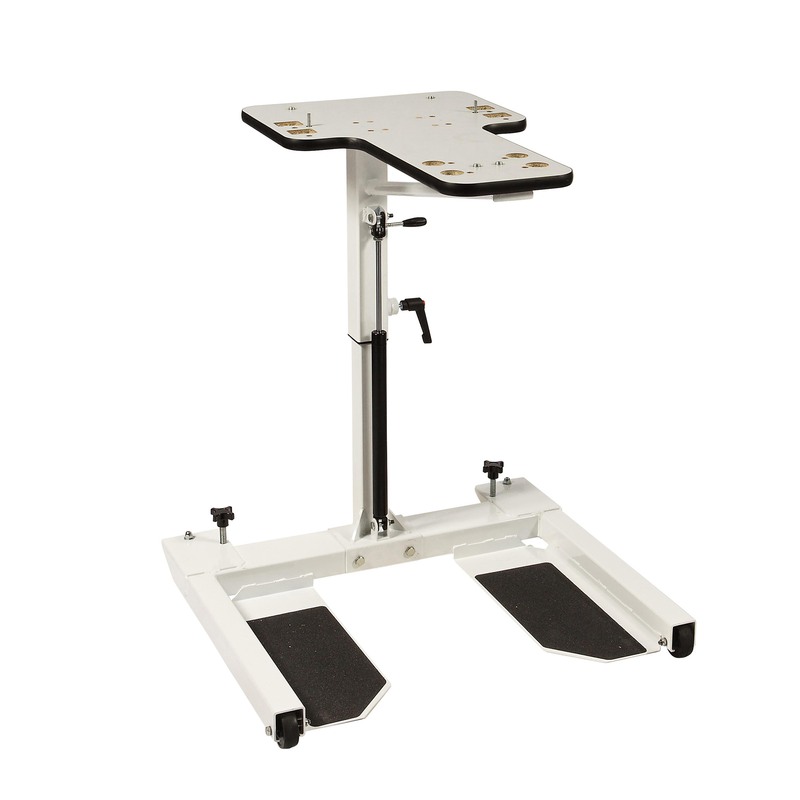 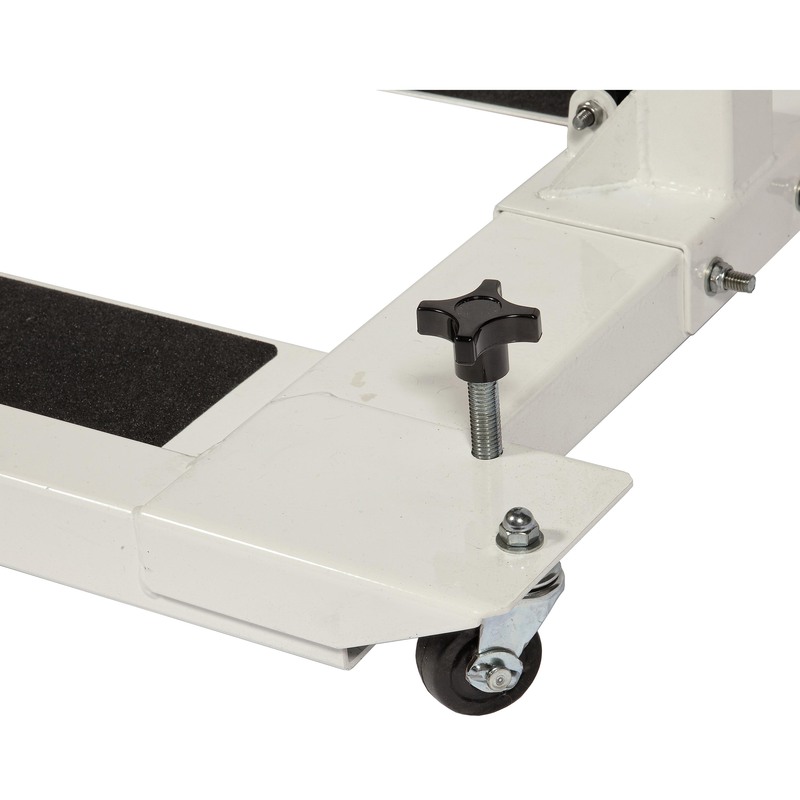 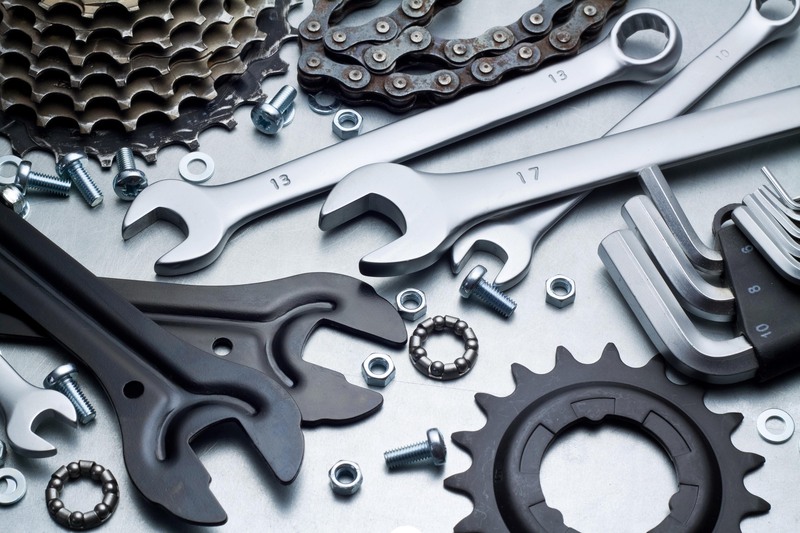 In addition, our Motorized UBE Table can be used with some other table top ergometers. 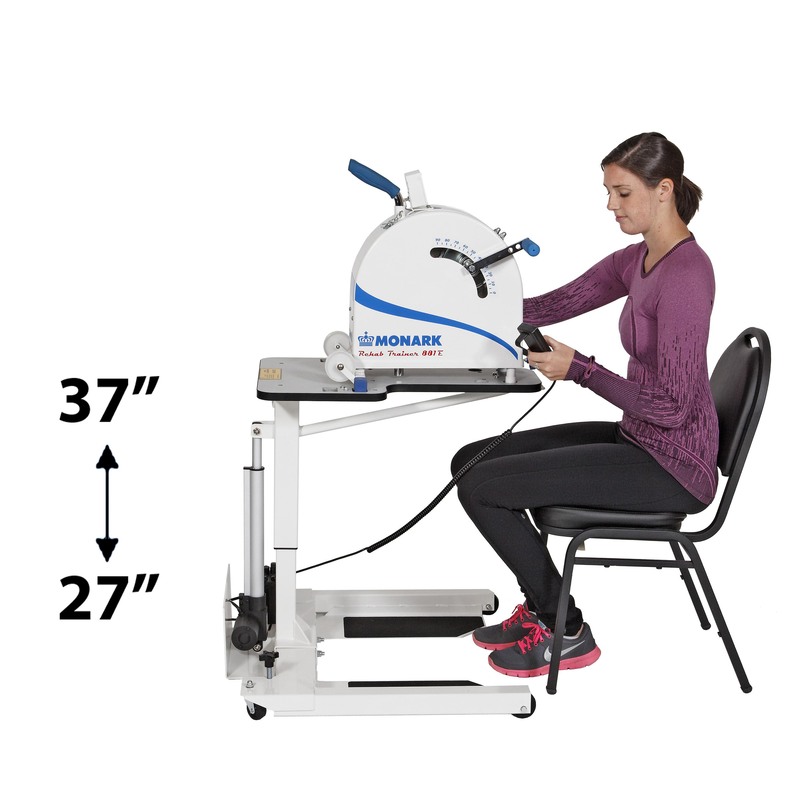 Refer to the dimensions of your unit, some modification may be needed.